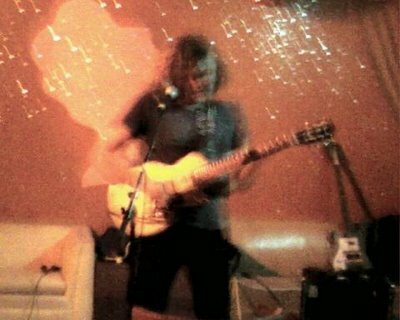 Gary War is a New York based artist who might be best known as a former member in Ariel Pink's band, but his solo career, which includes several albums that are up for download here on the Free Music Archive, is a truly unique spectacle. 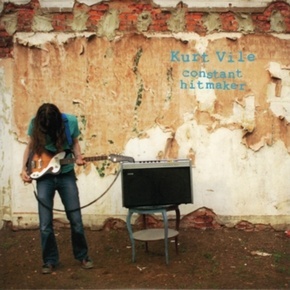 His songs phase in and out, with warped filters and dreamy keyboards, making a feeling of nostalgia similar to that of the music of Ariel Pink, although it is in a much more psychedelic context than Pink's music. The great thing about War's form of psychedelia is that no two listens to a song will be the same, as with each listen different layers and melodies bubble and pop, creating a new experience each time. This is great stuff! I interviewed Gary War via email. Let's start off with the typical "interview" questions... who is Gary War? When did you start playing music? Who are your influences? I created the pseudonym in the mid-90's while hanging around some heavy metal guys. Its better than my real name! Around the same time, I started recording experimental cassettes under that name... I started off doing backing vocals in an Armenian dance band when I was a small kid...These days I mainly listen to Rap and watch Trailer Park Boys. To get you psyched I thought I would post some live tracks by some of the bands that you will be hearing from today. Enjoy!